Peter is a Las Vegas based food photographer. 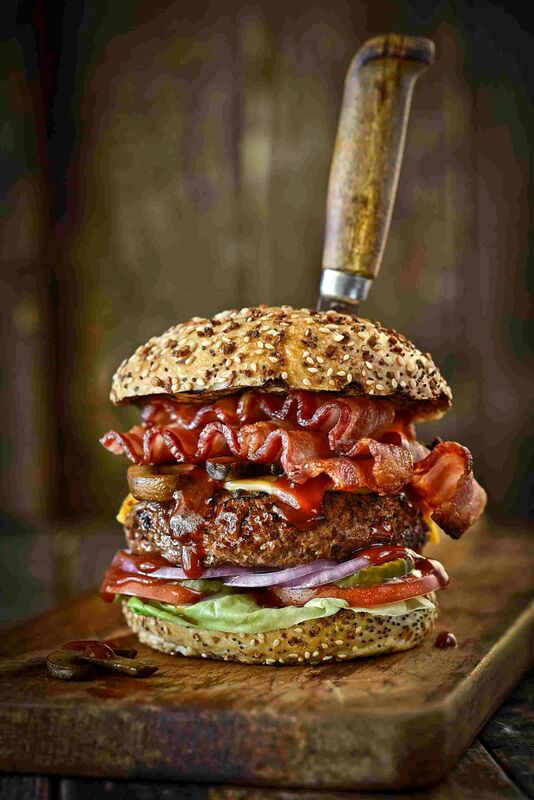 Throughout his Twenty-year career, Peter has been photographing food images for magazines, cookbooks hotels and casinos nationally and internationally. His experience, creativity, food knowledge and passionate commitment is the catalyst to his success and yours. A graduate of the prestigious Brooks Institute, Santa Barbara, California. Believes in a simple, direct approach that captures the natural beauty and appetite and appeal of food. Creates a calm and focused atmosphere during shoots so that everyone can relax and do their best work.